Valet. 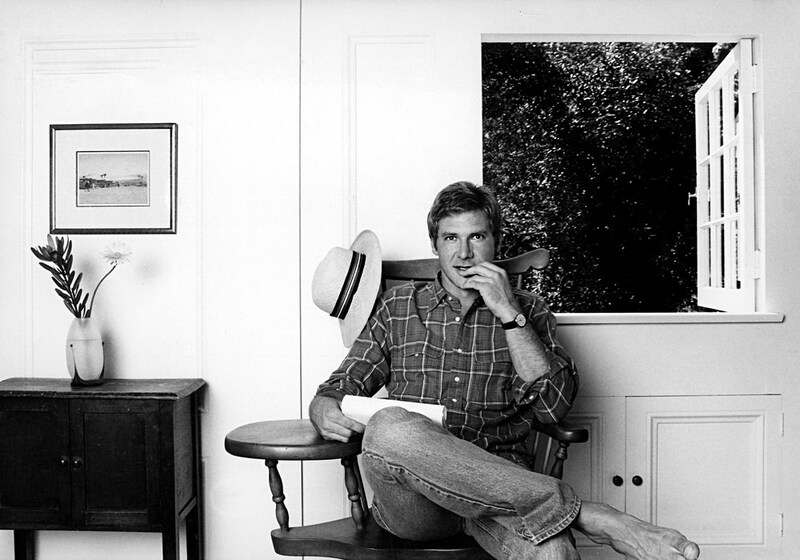 Heroes: Harrison Ford | Valet. The man behind Hans Solo and Indiana Jones doesn't shy away from a challenge and goes after what he wants in life. On ambition and being a man.